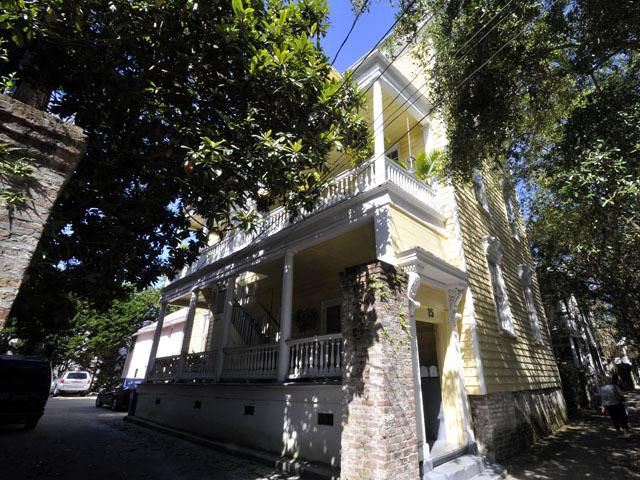 Located in the heart of downtown Charleston, 15 Pitt Street represents a rare opportunity to own your own piece of Charleston history. Built in the 1850’s, this home and adjacent carriage house has been converted into eight separate units and has been owned by the current owners since the 1970’s. Each unit has separate electric and water meters making them extremely renter-friendly and all of the HVAC units have been replaced within the past five years. One off-street parking spot is available for each unit and two additional on-street permits are allowed by the city. The location in Harleston Village is extremely popular with MUSC, Charleston School of Law and College of Charleston students as well as young professionals. Popular area spots such as Colonial Lake and restaurants along Broad Street are less than a mile away, while famed shopping spots and bars along King Street are just a five minute walk. Museums, parks and historical sites found throughout the peninsula are also well within biking or walking distance. 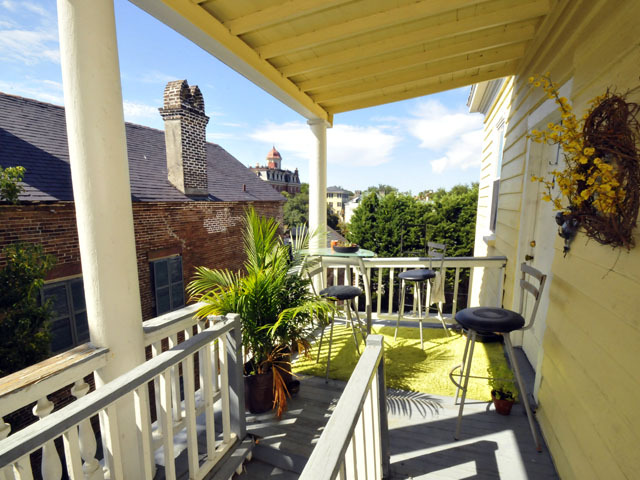 Each of the units in the main house has a defined porch space where you can take in great views of the city rooftops and neighboring Wentworth Mansion. Six of the units are located in the main house while the remaining two units are located in the carriage house. Each unit has a living room, full kitchen, porch area and bathroom as well as one to two bedrooms depending on its size. 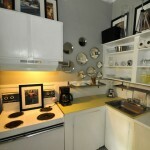 Hardwood flooring is found throughout the units and several of the bathrooms have been updated. Unit 1: 1 bedroom, 1 bath. Located on the first floor of the main house overlooking Pitt Street. Unit 2: 2 bedrooms, 1 bath. Located on the first floor of the main house facing the back of the property. Unit 4: 2 bedrooms, 1 bath. Located on the second floor of the main house facing the back of the property. Unit 5: 1 bedroom, 1 bath. Located on the third floor of the main house overlooking Pitt Street. Unit 6: 1 bedrooms, 1 bath. Located on the third floor of the main house facing the back of the property. Unit 7: 2 bedrooms, 1 bath. Located in the carriage house with the bedrooms and full bathroom on the second floor and common living spaces on the first floor. Unit 8: 2 bedrooms, 1 bath. Located in the carriage house with the bedrooms and full bathroom on the second floor and common living spaces on the first floor. This unique property is a great investment opportunity as all of the units are currently being rented. 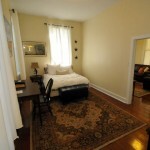 Its prime location and convenience makes its popular with students and young professionals. Additional information on rental income and expenses can be obtained by contacting the listing agent Jimmy Dye. 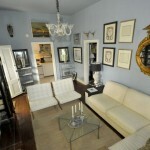 To see more photos of the home, click here!